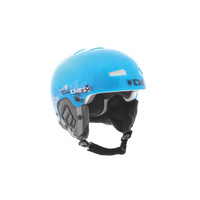 Featuring our trademark low and snug fit, the Gravity snow helmet sticks to your head like no other shell. 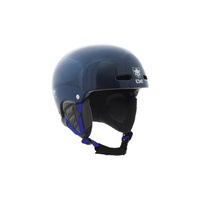 Anatomically shaped it smoothly curves around your head for great fit and wearing comfort. 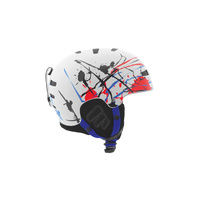 We took a complete new approach when developing the Gravity as the helmet is not only molded on front and back as common half-shell helmets but is also greatly shaped on the sides. 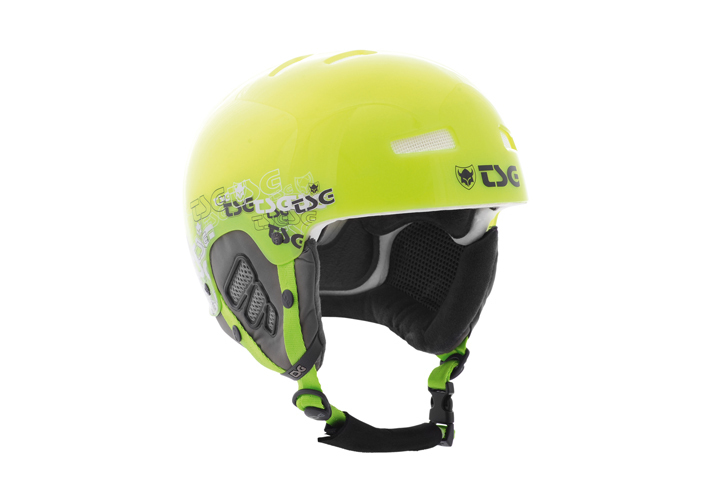 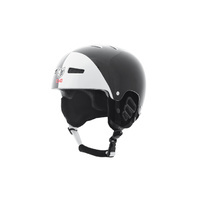 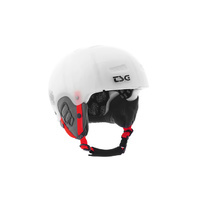 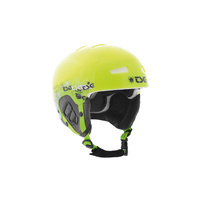 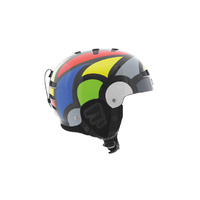 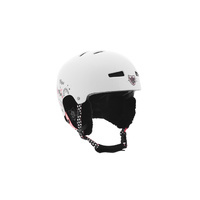 With a selection of almost 20 different colors and graphics, the Gravity is by far the most versatile winter sport helmet.